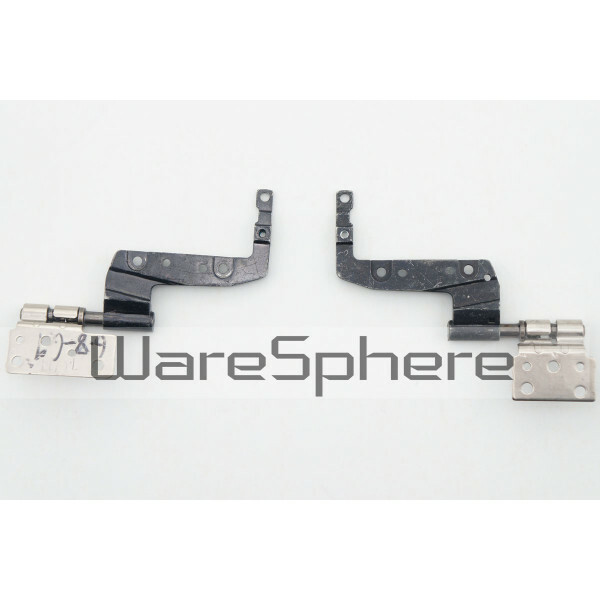 Brand new original LCD Panel Hinges for Dell Latitude E5520. DP/N: 3RCYY 31FVT. 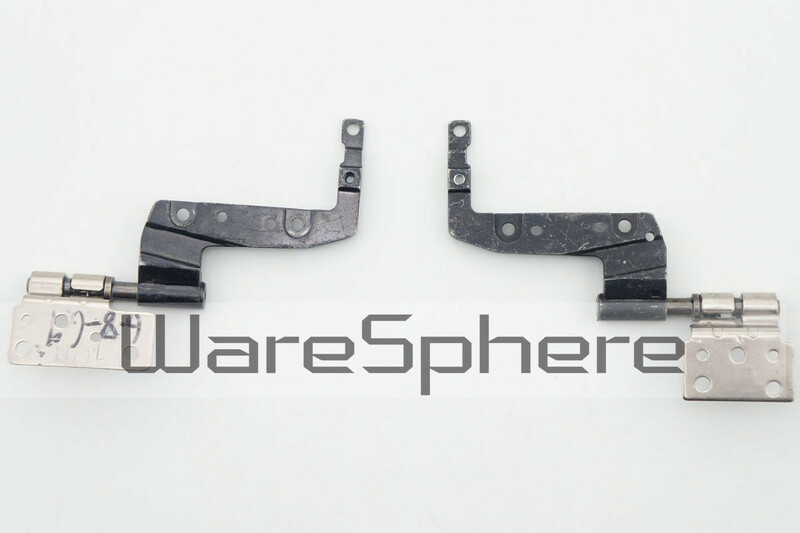 Brand new and original LCD Hinges for Dell Latitude E5520 . 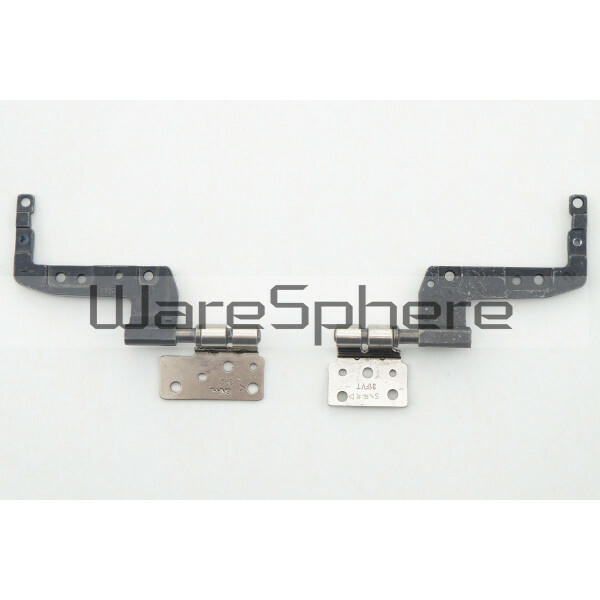 The price includes 2 hinge, one for left and one for right.